Pens over $300 There are 173 products. 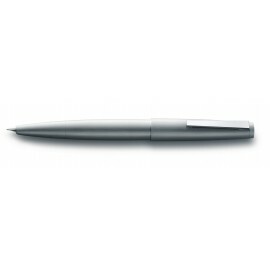 The LAMY 2000 Stainless Steel Fine Foutain Pen has a silken, textured, almost organic feel. It has simple lines and a perfect weight and balance that sits comfortably in the hand. 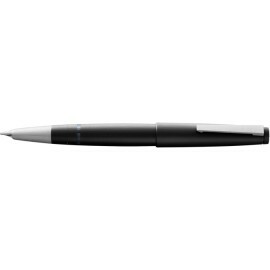 While the original Makrolon polycarbonate body quickly won favor in the pen community, LAMY managed to improve upon the storied design by swapping out plastic for stainless steel. The Lamy 2000 Fountain Pen in matte black, quickly became a 20th-century design icon after launching in 1966. 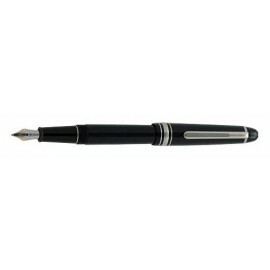 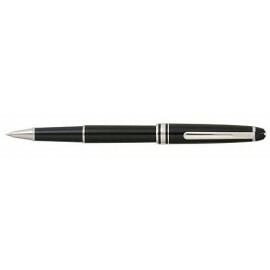 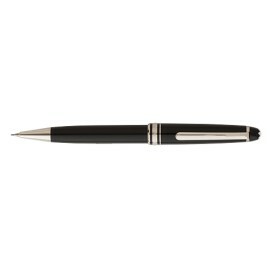 It is widely regarded as the first professional pen to emphasise utility and sleek design.